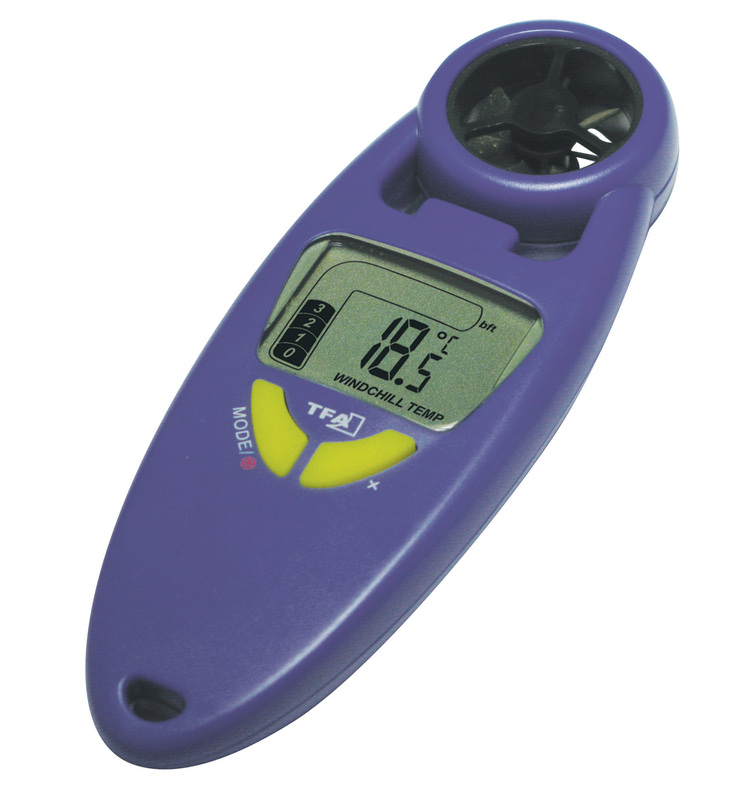 TFA designed a mobile anemometer which was specially made having surfers, sailors, pilots and other wind enthusiasts in mind. 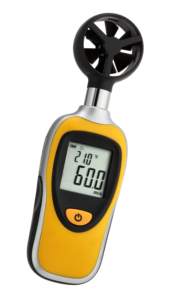 The anemometer is just about 10 cm long ans it’s guaranteed to fit in any backpack. Just hold it in the wind, wait and see, and – facts, facts, facts! 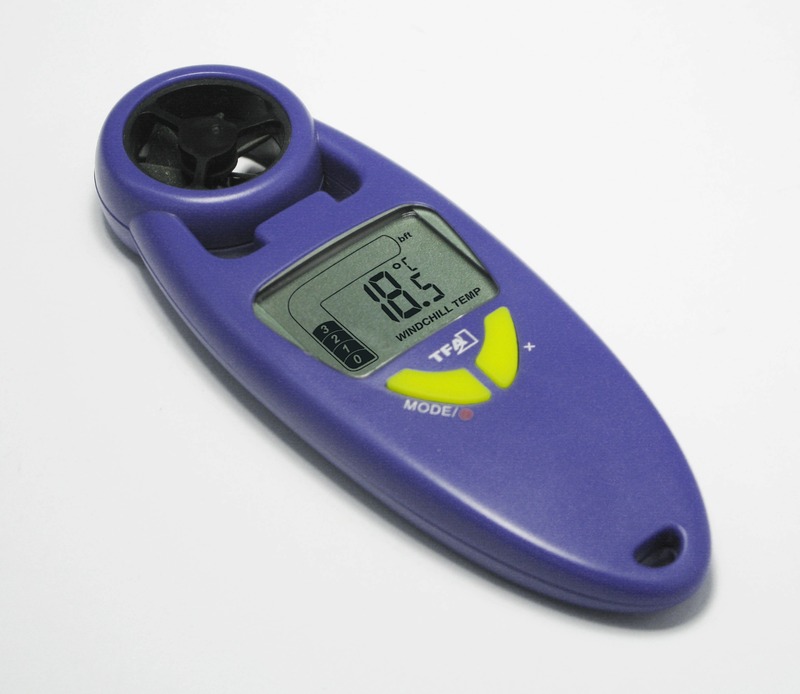 Directly displayed are the current wind speed, with maximum and average values (in Beaufort and km / h, mph, m / s or knots), plus the temperature (in ° C or ° F) and the perceived temperature (wind chill, depending on the wind force). So you always have the right equipment – the right sail, the right surfboard and the right suit. Estimating is so yesterday!